An encounter between Philip Brailsford and Daniel Shaver led to the latter’s death. Was it murder or was it really an accident? Well, judgment is divided about the entire situation. However, if Shaver is an innocent man, he surely deserves to be remembered as one. Read the whole story right here in Daniel Shaver’s wiki. How Did Daniel Shaver Die? On January 18, 2016, Daniel Shaver, a pest-control worker, was in between shifts and checked into La Quinta Inn and Suites in Mesa, Arizona. Shaver met a man and a woman in the elevator (later testified in court) and invited them to join him for drinks in his motel room. Daniel Shaver and his guests had started drinking when one of the two guests spotted a case that was unmarked and kept in a corner. Shaver stated that it was a case to carry a pellet gun, something he used to shoo off the birds at work. Shaver was then standing near the window to show his guests how he used the gun to scare the birds. A few guests were standing outside the motel, and they saw a man at the fifth-floor window with a gun. Someone was terrified enough to call the police. By the time the cops were outside the room, Shaver was drunk but sober. He did as he was told to, but Officer Philip Brailsford shot him and was charged with second-degree murder. This does not appear to be a case of racism since both the policeman and the victim belong to white ethnicity. Daniel Shaver’s body cam may suggest a lot of things, but the policeman was found not guilty of murder. In his defense, Brailsford said that the victim’s hands were going lower and he thought that he was going to pull out a gun. So, the policeman was acquitted in the Daniel Shaver trial. A Facebook page has been set up requesting people to help Daniel Shaver get the justice he deserves. With a little over 17,000 followers, the page seems to be attracting more and more people who want the Shaver to get justice. What’s your opinion on the matter? 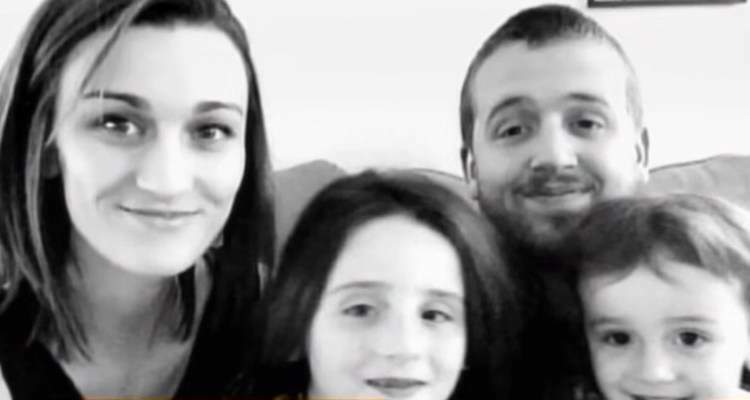 Does Daniel Shaver deserve justice or was it really an accidental death?